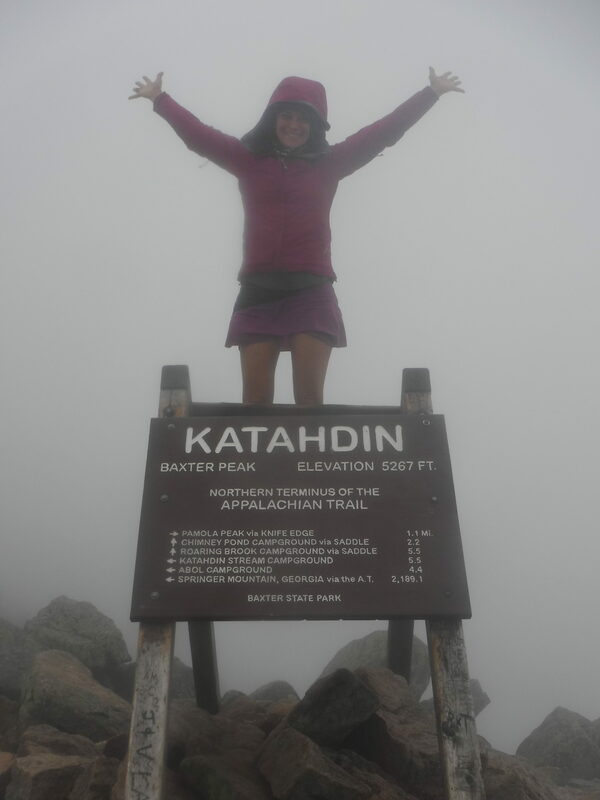 Each year, The Trek signs up over 100 prospective thru-hikers to tell their story to our audience. Needless to say, some of our hikers fall off the face of the blogging planet, and some fall off the face of the trail. 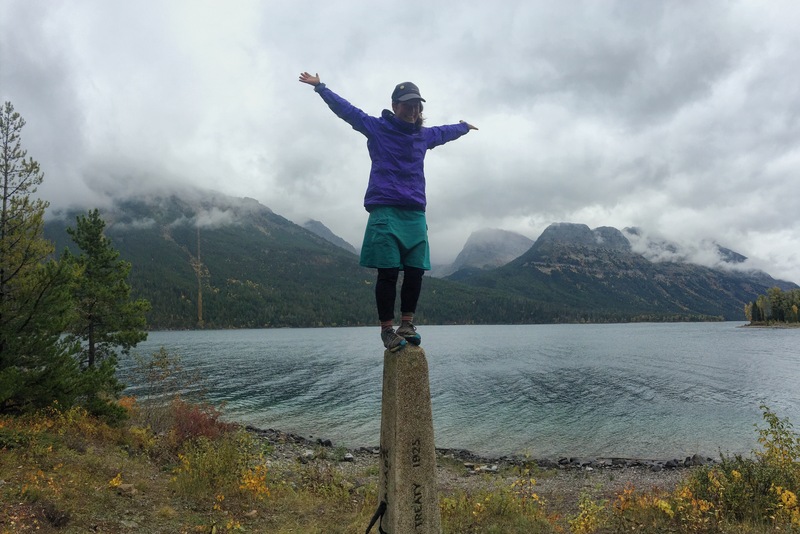 Hey, blogging from the woods is hard, and thru-hiking might be even harder. So for the second year in a row, we are bringing you a compilation wrap-up from some of our brave 2016 bloggers. Here’s a sampling of who summited, who’s hike turned into a LASH, and who is still out there (?!). 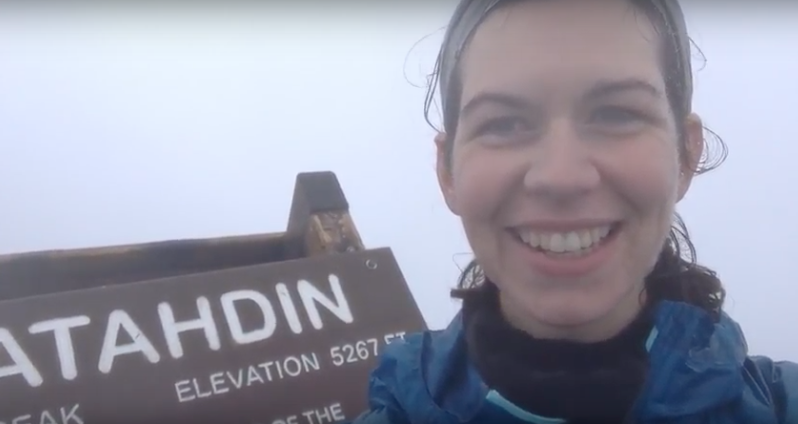 Erin Briggeman (Xena): Erin started her hike in Georgia on April 23, and summited Katahdin on October 21. Her thru turned into a LASH thanks to two missed sections (the first due to a serious case of tendinitis in her left shoulder and the second due to a broken ankle), so she has roughly 600 miles unfinished, and has plans to attempt a second thru in 2018 or 2019. 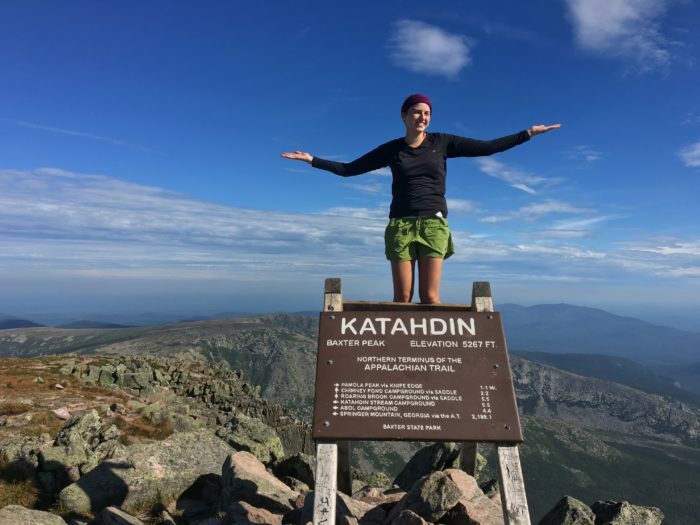 Since finishing her hike she has gone back to work full time at a college in the Berkshires, and is also working on writing and illustrating a children’s book. At night, she still dreams that she is on the trail. Vinny Tagliatela (Slice): Vinny started on April 3rd at Springer Mountain and finished September 24th at Katahdin. 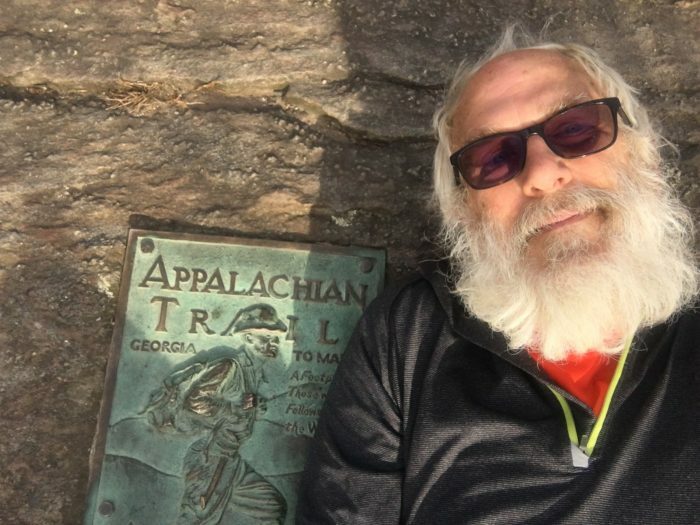 He hiked almost all of the trail with another hiker named Reindeer that he met on night two at Gooch Mountain shelter. The hike was everything he could have ever wanted, and left him emotionally and physically exhausted. 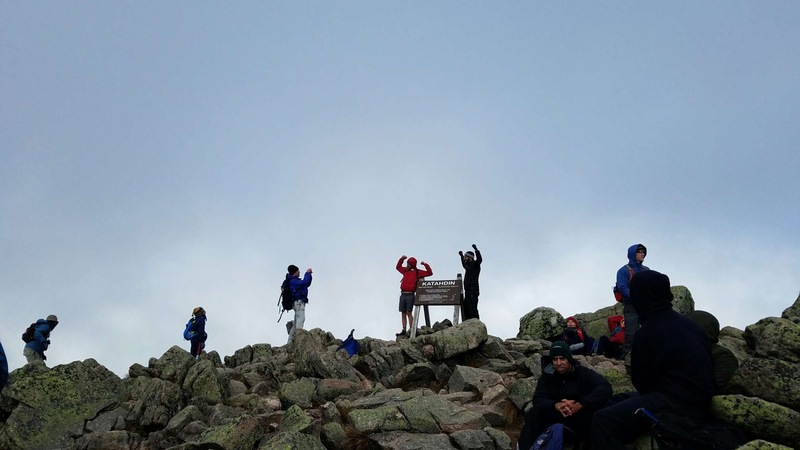 He continues to battle knee and ankle injuries months after getting off the trail. Despite the injuries, he wouldn’t have changed anything about his 6 month adventure. He is now settling back into Chicago, working in a cubicle and wearing business casual, just like before the AT. He no longer has a beard and everyone is much happier because of it. 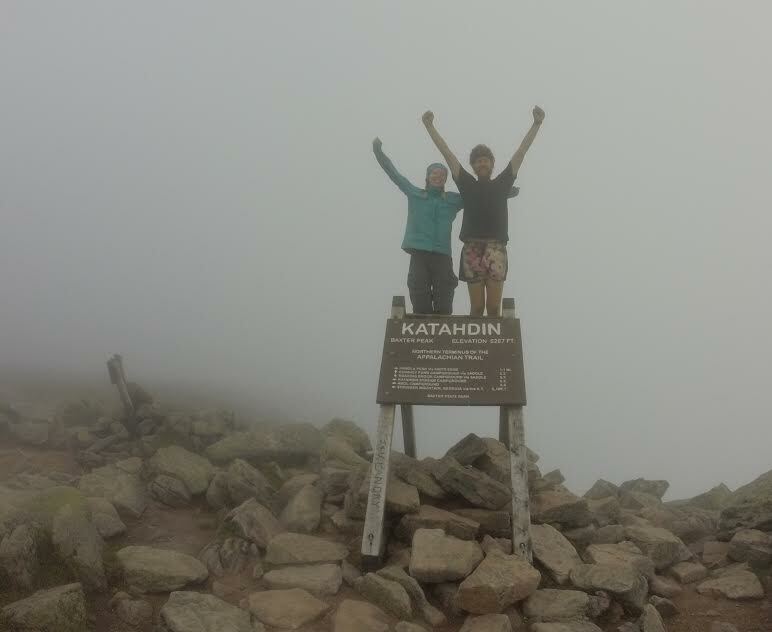 Taylor Ciambra (Breeze): Taylor started her NOBO hike in March with her friend, Mamie “Xtra-Tuff” Clare. Her thru hike turned into a LASH and she finished at Harper’s Ferry in July. “I got the flu halfway through the Smokies to everyone’s surprise, but I had no major injuries besides some awful blisters early on. By the time I reached Harper’s Ferry, I realized it was time to face my next adventure, making a career as a writer and theatre artist. Since coming home, I’ve been freelance writing, mostly about backpacking, and have gotten some of my poetry published. This spring I’m looking forward to taking a full-time job in theatre. I don’t remember getting an email about this, anyway I finished August 16 (started March 31). 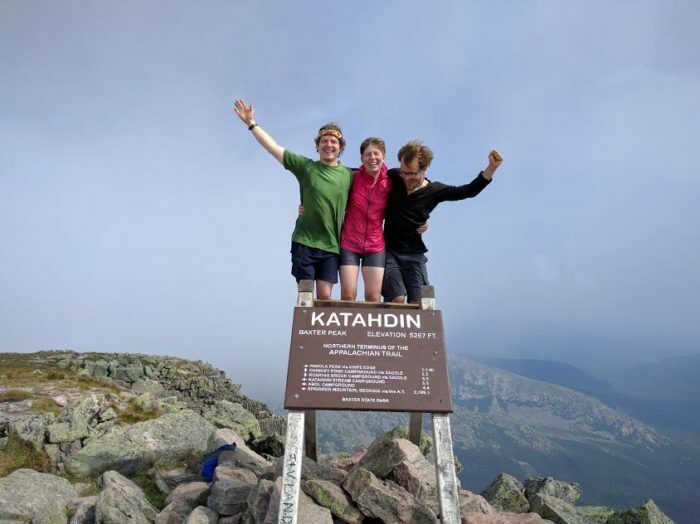 I skipped about 30 miles in Maine because I was rushing to finish on time for my brother’s wedding, and I didn’t want to slog it and have a miserable last couple days. I am currently working at sea as an acupuncturist on a cruise ship for 7 months. I will start the PCT NOBO somewhere in the second week of May. My big goal with this hike is to have it open-ended: no schedule stuff I have to work around, no date I *MUST* be done by. Try to embrace the openness of the trail. Can’t wait for the desert! Hey, Haiku here- anyway I finished August 16 (started March 31). I skipped about 30 miles in Maine because I was rushing to finish on time for my brother’s wedding, and I didn’t want to slog it and have a miserable last couple days. I am currently working at sea as an acupuncturist on a cruise ship for 7 months. I will start the PCT NOBO somewhere in the second week of May. My big goal with this hike is to have it open-ended: no schedule stuff I have to work around, no date I *MUST* be done by like on the AT. Try to embrace the openness of the trail. Can’t wait for the desert! I totally got the email and completely forgot about filling it out. My bad. I managed to get from Springer Mountain to Harper’s Ferry, a little over the thousand mile mark. Since I started the trail in horrible shape, despite working out every day for six months beforehand (which should give you some idea just how bad off I was to begin with), I went way too slow starting out and it ended up taking me six months to get to the “spiritual halfway” point. I left the trail at Harper’s to come home and work for a while. I’ve picked up a job working as a treatment and education specialist for a children’s mental health crisis unit, I’m currently debating when to leave to go back and finish that northern half. 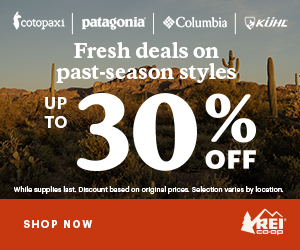 I lost 100 lbs on the trail, and feel like I’ve gained so much more when it comes to memories and connections. I’ve loved my AppTrials/Trek family and definitely hope to get that one surefire cure to Springer fever soon!